Taxify is launching in Abuja, its second city in Nigeria. 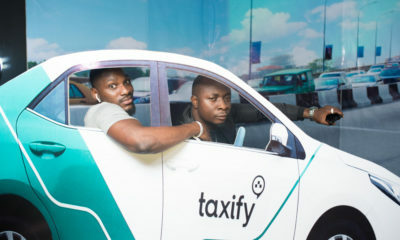 Taxify, the fastest-growing ride-sharing platform in Europe and Africa, launches today in Abuja with hundreds of driver-partners signed up to the platform and ready to accept rides all across the city. To celebrate, Taxify is offering a 40% discount to riders during the month of November. 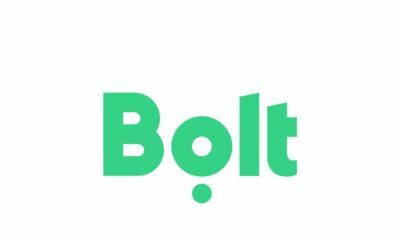 Taxify takes only 15% commission from its drivers, compared to the 25% that competitors take. The lower commission allows Taxify to offer lower prices for riders and ensure that drivers still keep more money in their pockets. Taxify treats our drivers better so that they can, in turn, treat our riders better. Taxify does this by ensuring that drivers are able to earn more driving on our platform than on any other platform. This combined with our end to end support ensures that our drivers are happier driving on Taxify and are ultimately able to provide better quality service for riders. 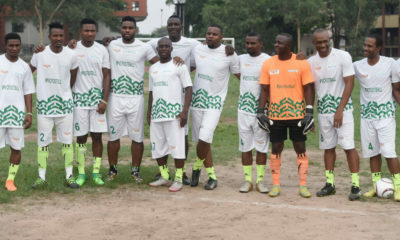 Taxify also believes in providing exemplary customer service to riders, with a local customer support team that offers real time over the phone support. Taxify is an international urban ride-sharing platform founded and headquartered in Tallinn, Estonia. Taxify is operating in 20 countries in Europe, the Middle East, Africa and Central America. Taxify has a global team of over 300 employees and is considered one of the fastest-growing ride-sharing platforms in Europe and Africa. 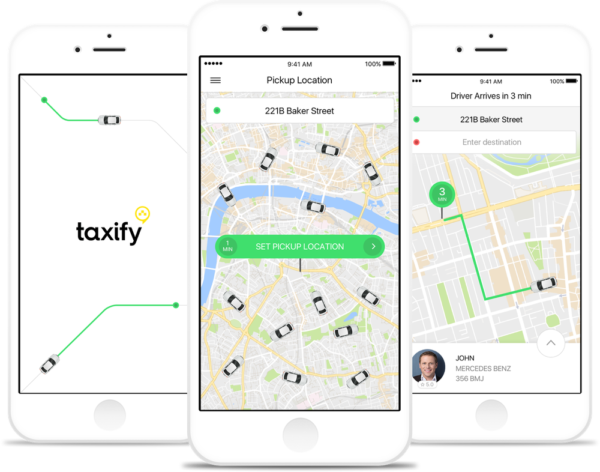 In August 2017, Taxify announced a strategic partnership with Didi Chuxing, the world’s leading mobile transportation platform. The Taxify app is available on iOS and Android.